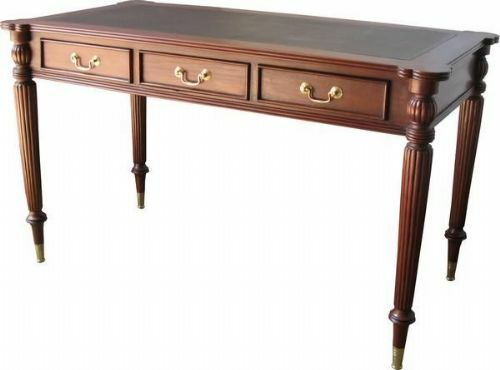 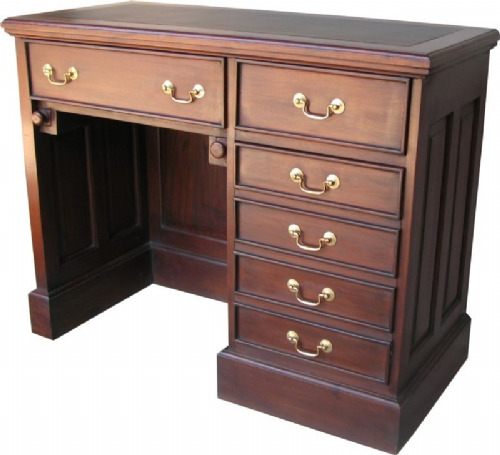 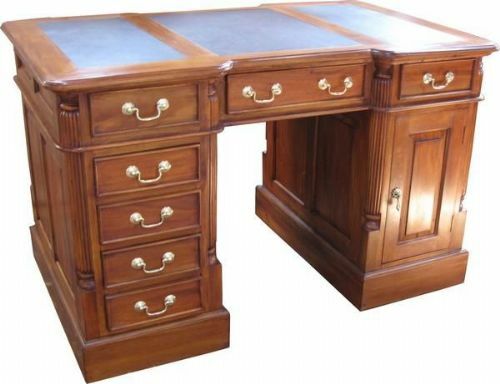 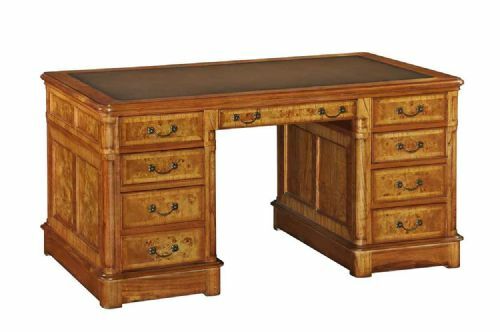 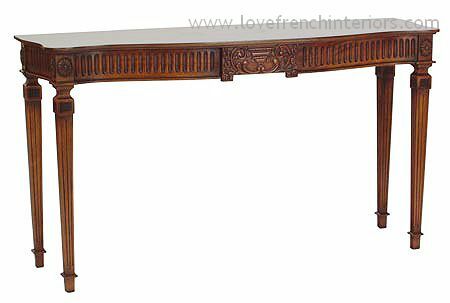 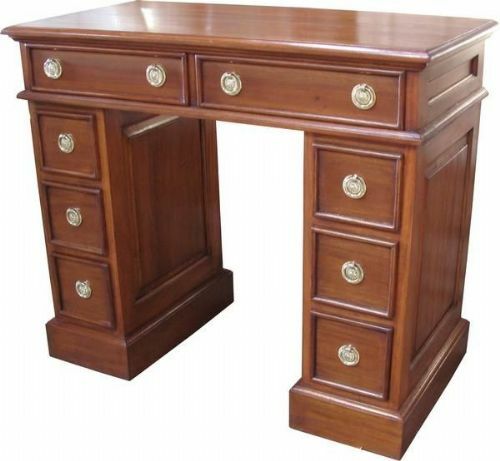 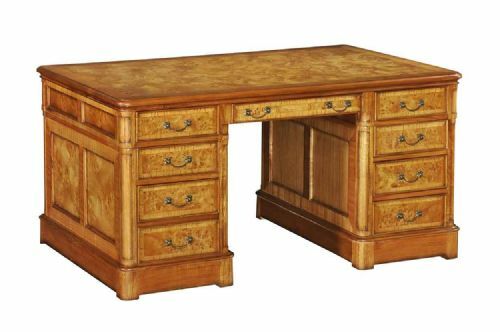 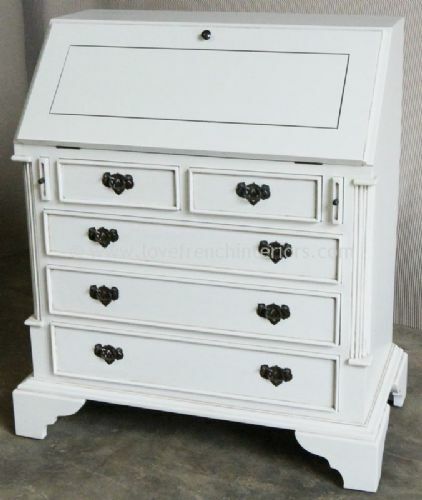 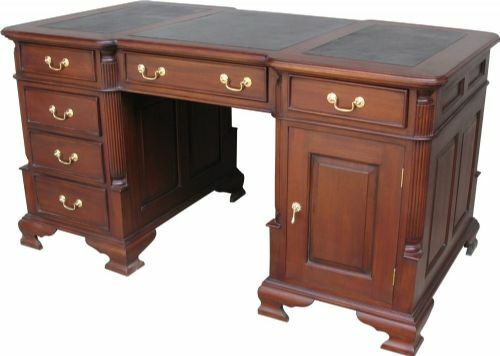 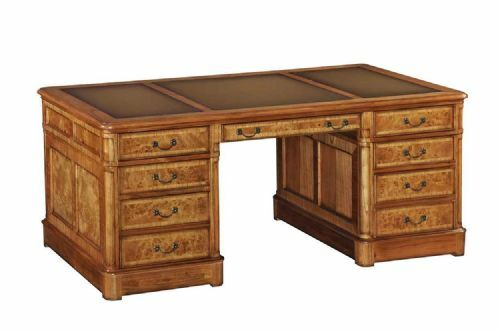 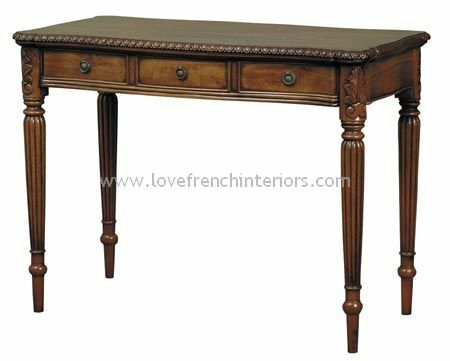 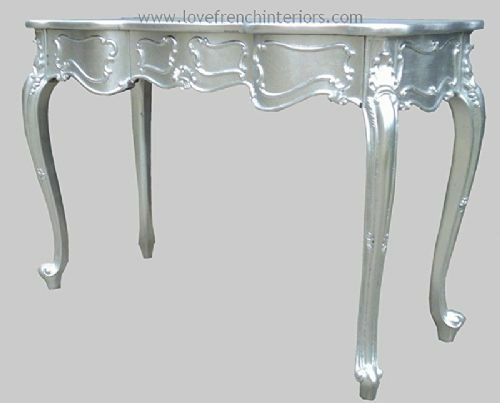 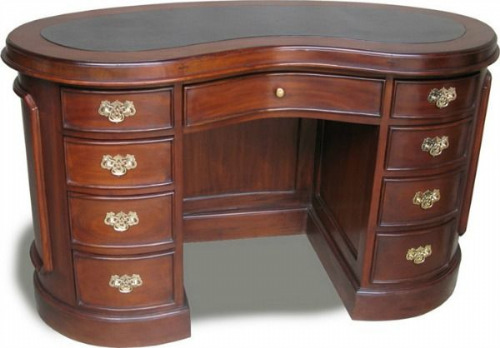 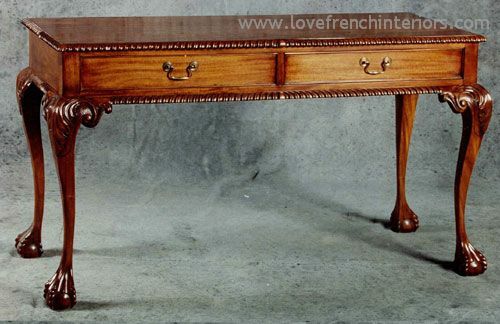 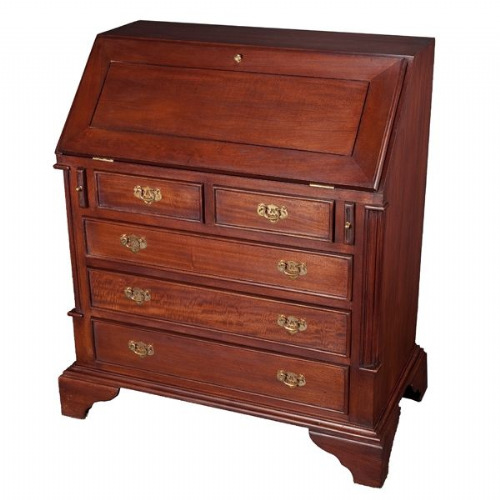 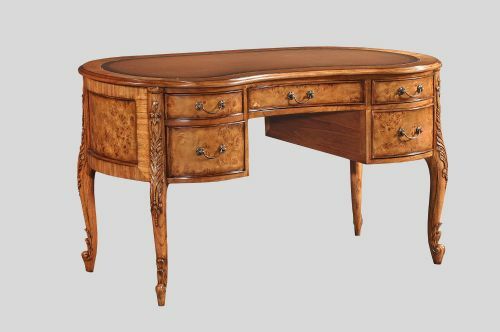 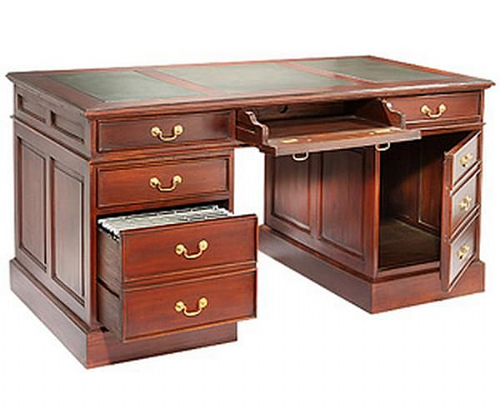 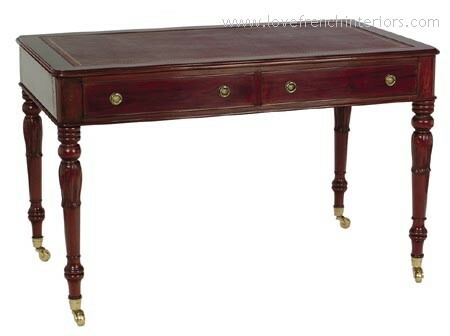 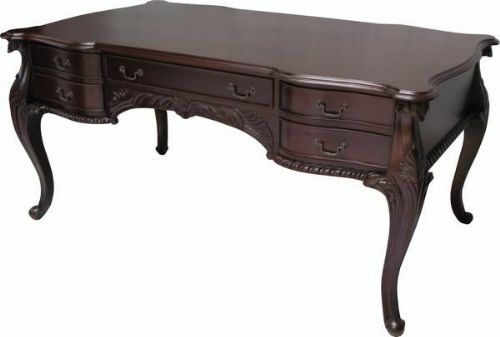 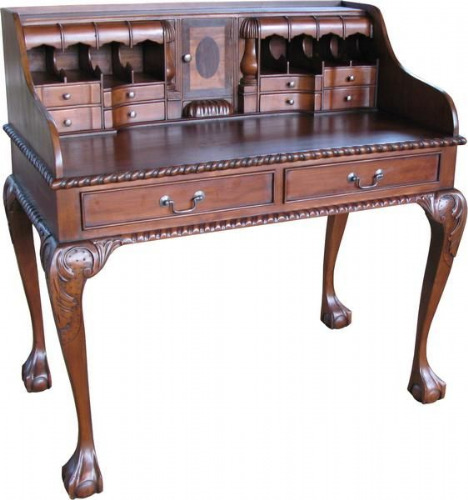 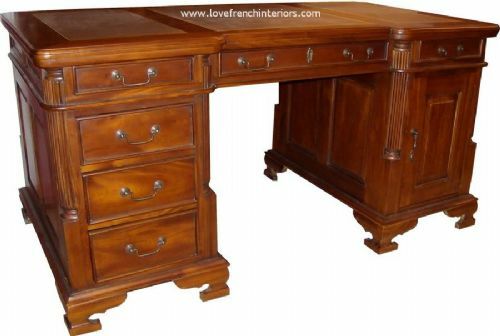 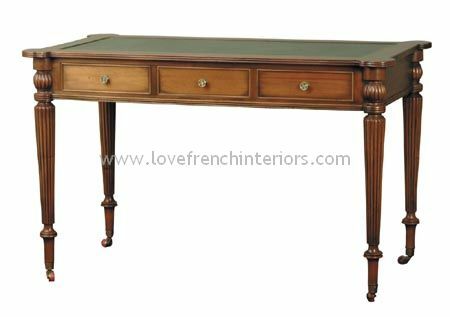 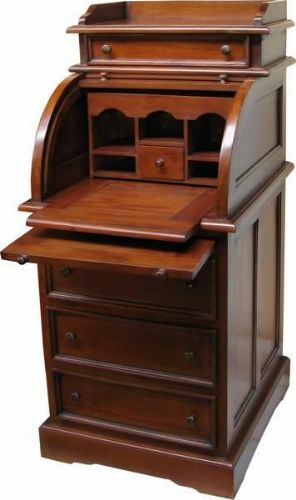 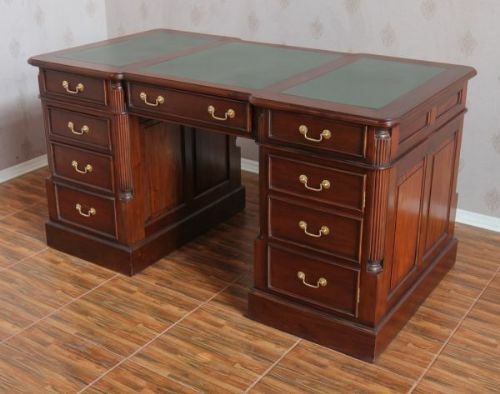 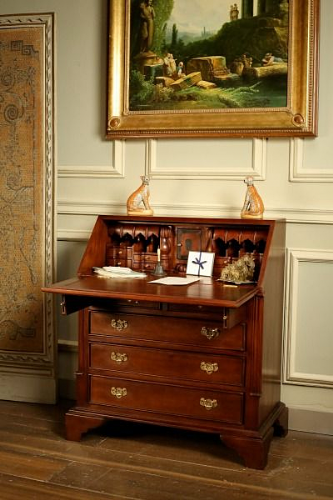 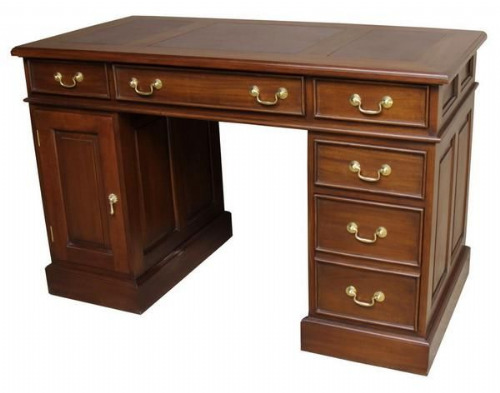 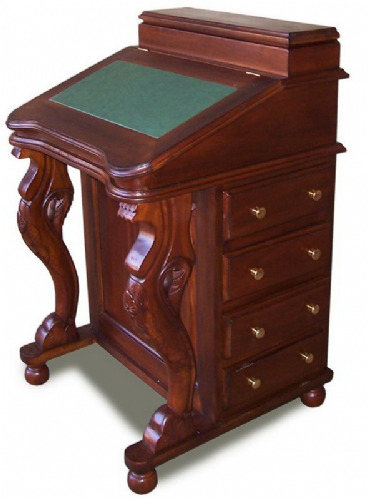 Our beautifully handcrafted collection of mahogany writing desks, partners desks and escritoires are all inspired by classic designs. 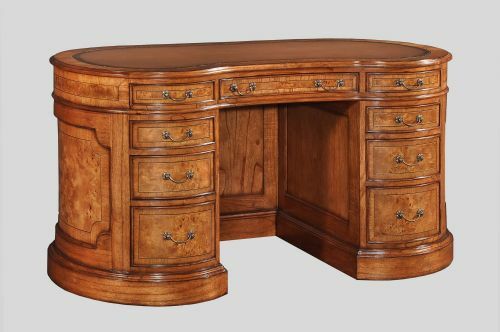 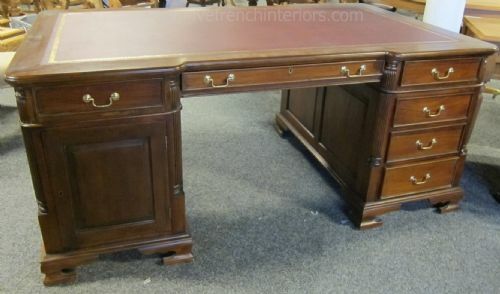 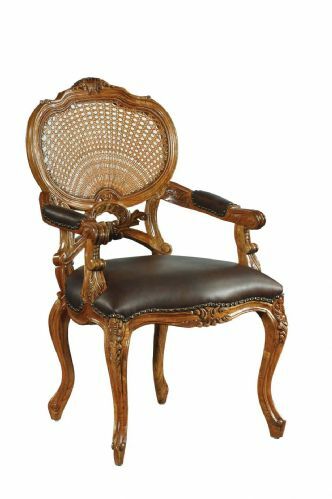 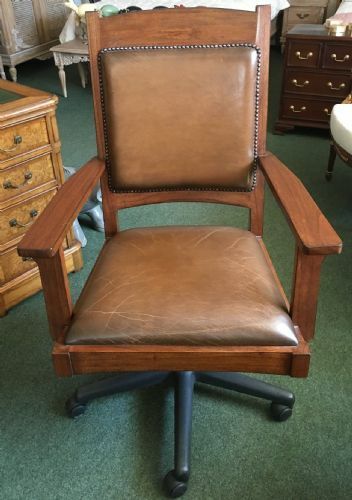 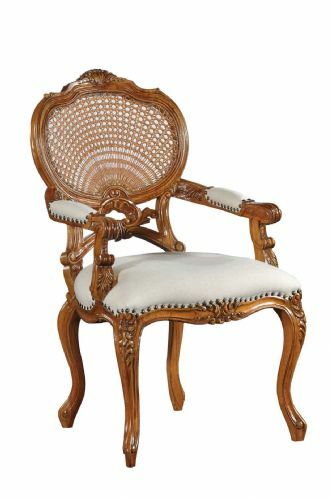 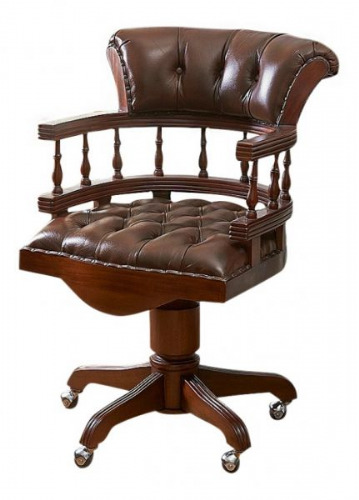 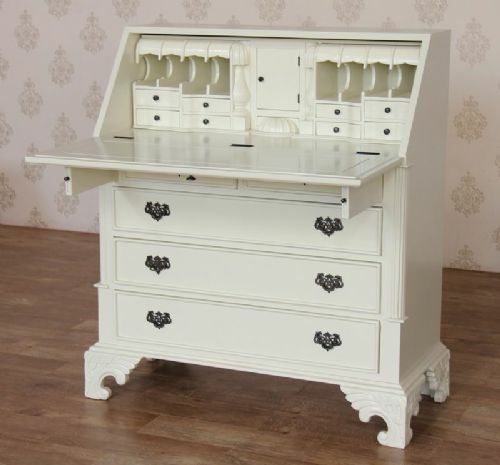 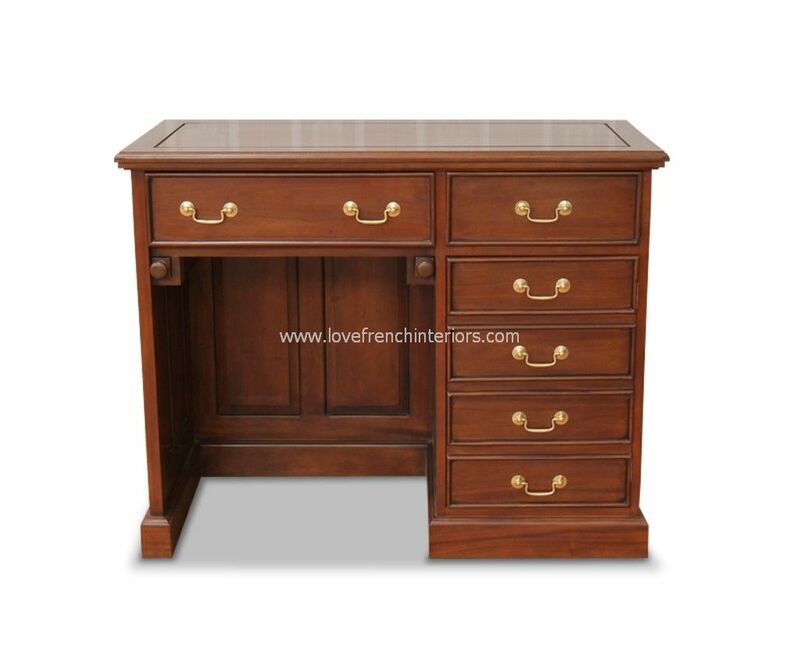 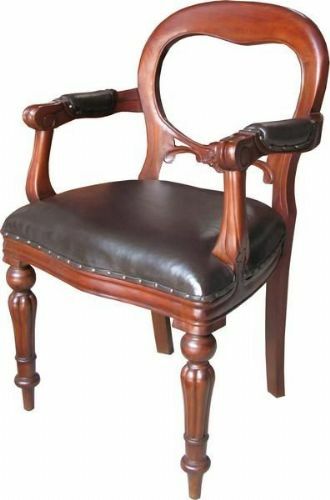 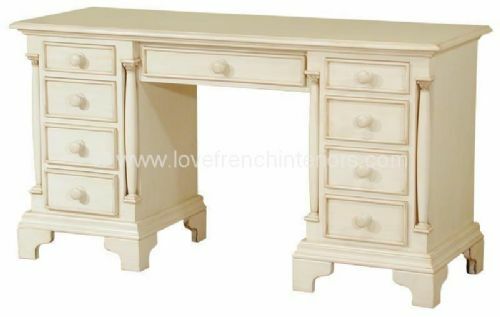 Boasting panelled sides and many detailed features these are solidly built and practical pieces of furniture that are ideal for the home office, study or entrance hall. 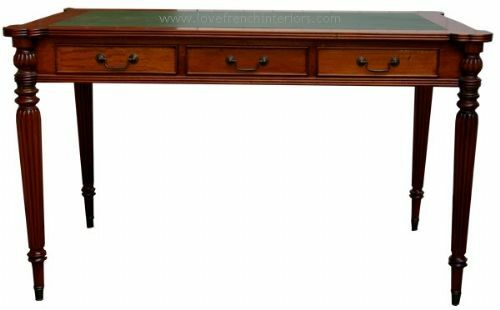 Several models are available in different sizes and finishes and those with inset leather skivers offer a choice of colours.